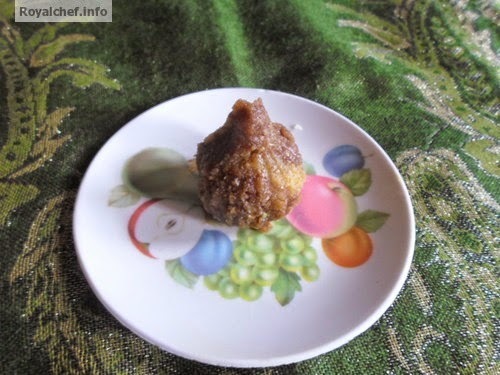 This is a Recipe for Chocolate Modak for distribution after Ganesh Arati as Prasad. This Modak is a popular Ganapati Aarti Prasad item, during the Ganapati festival all over Maharashtra. 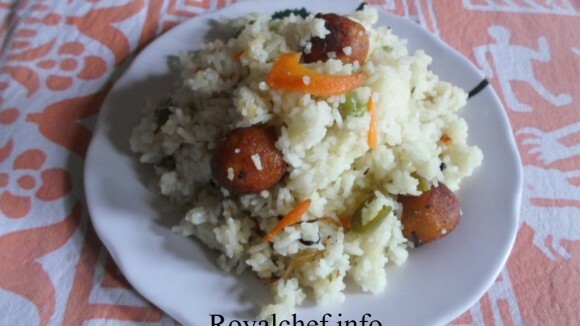 In this post, I will explain how it can be prepared at home. Mix the Coconut, Sugar, Milk and Coco Powder and cook until it become thick and then add the Chocolate Sauce and Dry Fruit Powder and cook for two minutes on a slow flame. Then prepare small Ladoo’s or small Modak. A Modak Mould can also be used if needed.